Of all the ministries Man Up supports in East Africa, Bethel Junior School commands the most attention. 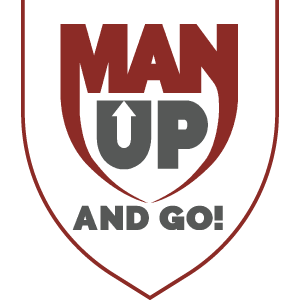 Not only was this school originally founded and funded by Man Up, but it continues to be our flagship children’s ministry even today. 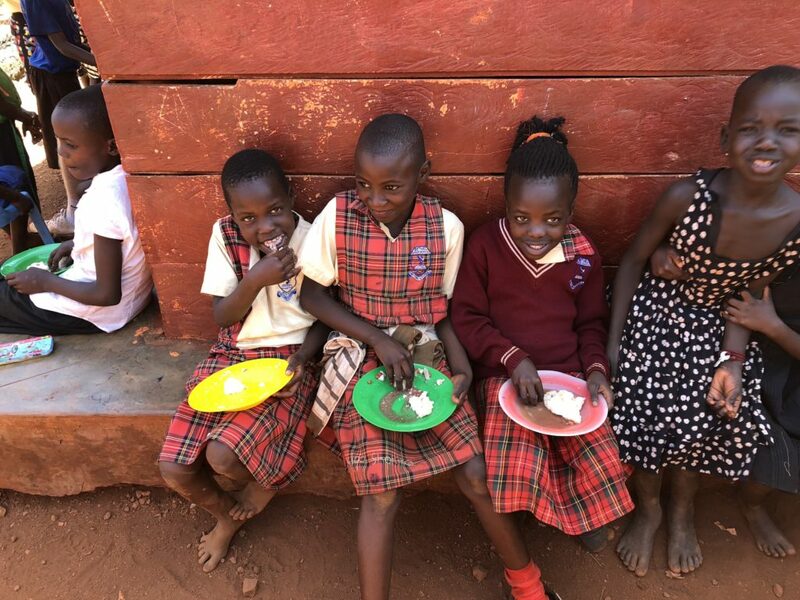 What started with just a dream by Pastor Andrew to reach the Karamajong tribe living in Masese III has turned into a top-notch primary school now employing 16 staff for the 341 children attending school there each day. 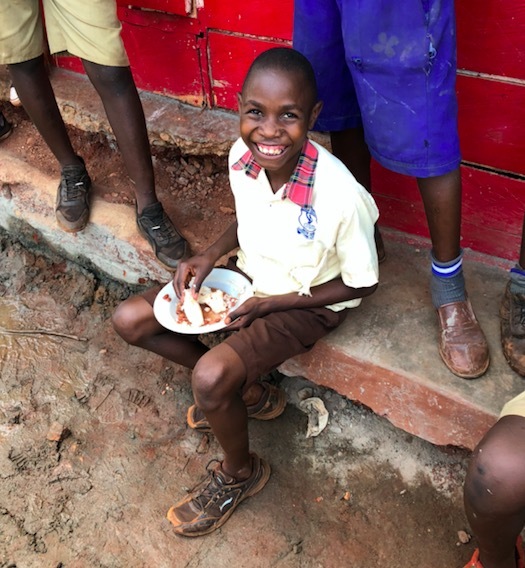 Not only do the children receive a Christian education – instilling both hope and much needed values among a group of people who have had little respect for themselves, much less others – but each child receives two meals every day. This is one reason we’ve seen the enrollment burgeon the way it has – food. Wow! Imagine if Bethel Junior School wasn’t in Masese III? For those who’ve been going for many years, we see the impact of the Christian values on the children. Kids are now helping one another, they’re using kinder words/tone, and maybe most dramatically, they’re not hanging on the Mzungus as much as they did 8 years ago. All of this costs money, of course, and we’re so grateful for those who choose to sponsor children at the Bethel Junior School. Your sponsorship means the world to the children, and allows them to get what we in American consider basic rights – food and education. We continue to need your help in providing for these children. 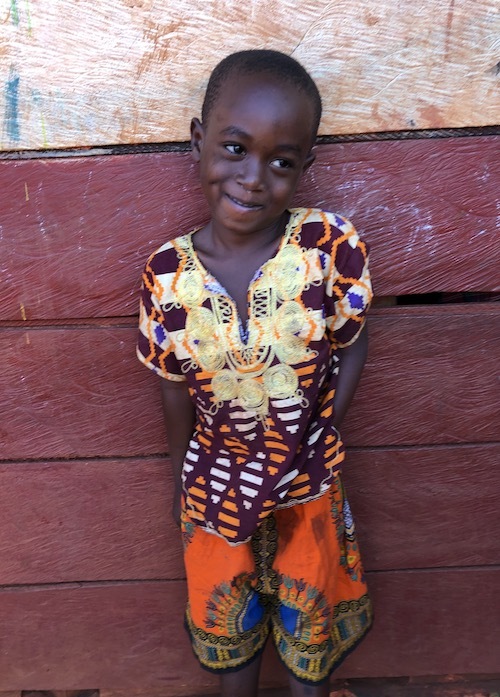 Will you consider sponsoring a child at $45/mo? You will receive a beautiful profile card in the mail to hang on your wall or fridge, updates throughout the year, and an opportunity to write letters and send gifts to your child. Or maybe you have a heart for Christian education among the world’s poor, and you want to support the school as a general supporter. We encourage you to do that as well. 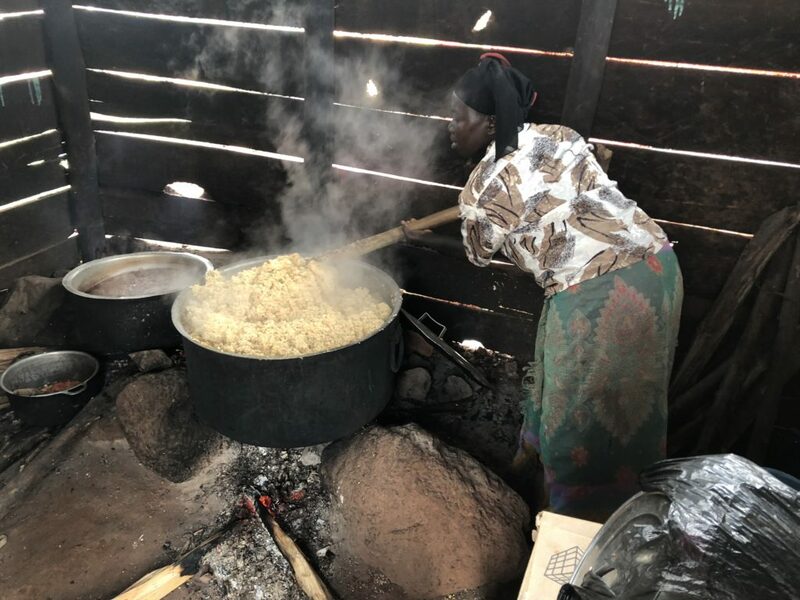 Thanks in advance for making food and education a reality for the children of Bethel Junior School.